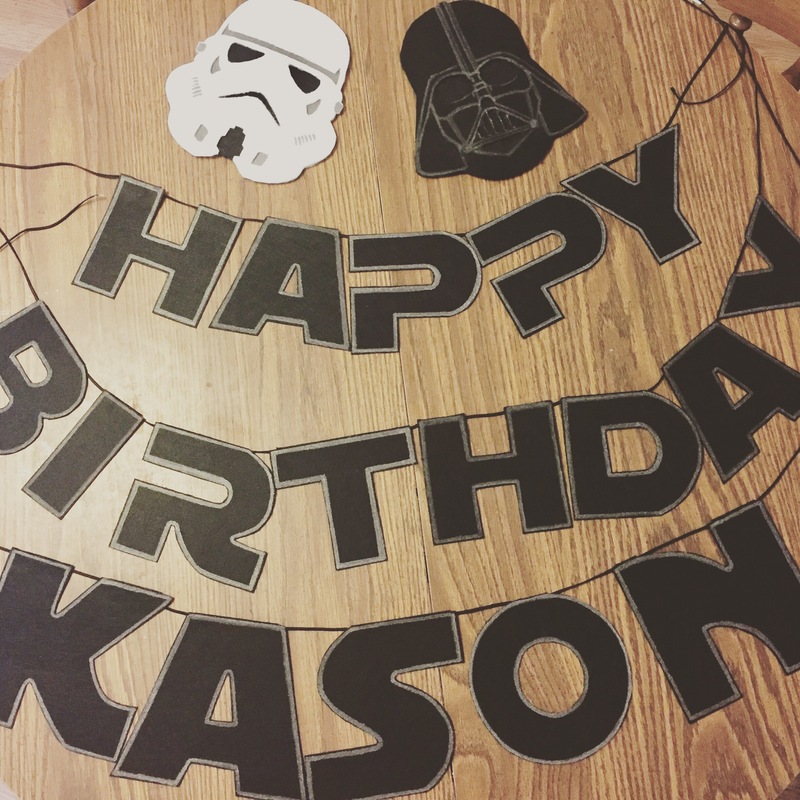 The mission was to create a birthday banner for a young Star Wars fan that could also be used as room decor after the party…in 4 days! Oy! Mission complete and it looked awesome! 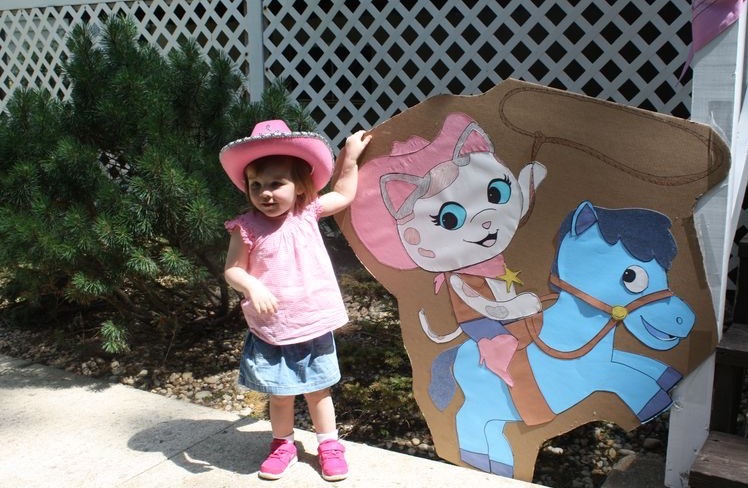 We had so much fun planning Sophia’s 2nd birthday based on her favorite tv show at the time; Sheriff Callie! 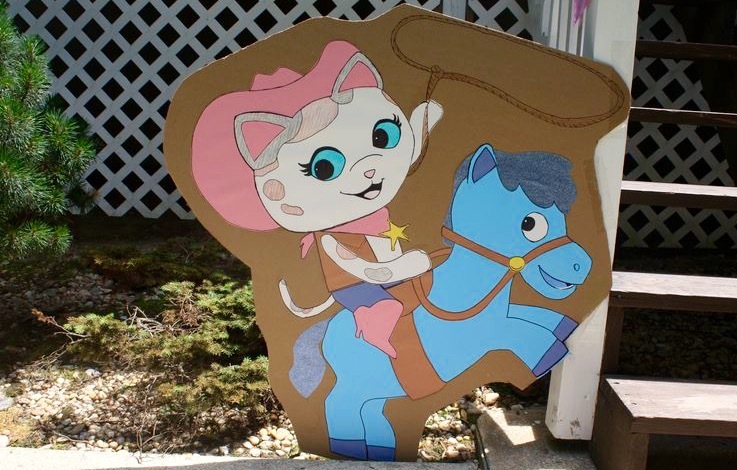 I made two stand-up cardboard cut outs…Sheriff Callie and Sparky for a photo op and Toby for a fun lassoing game based on the Noodle Lasso episode. A cowgirl or cowboy hat for everyone! Happy Birthday sweet girl! We love you so! Memory book for guests to write something sweet for the birthday girl! Teddy bear ears for every boy and girl. Large sunflowers secured with wide burlap ribbon adorned the entry way of the pavilion. Honey bees were busily working! Flowers in mason jars for the large picnic tables. 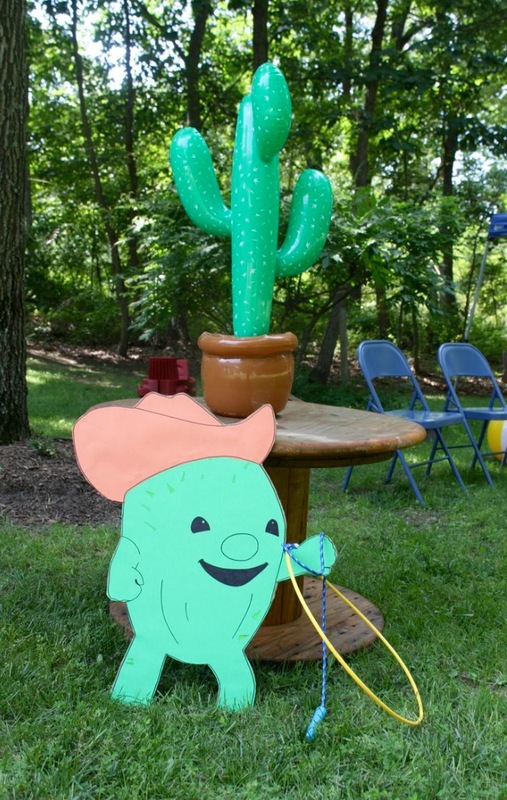 I used a science project display board for this bean bag toss game. We decided on a Teddy Bear Picnic theme for my daughter’s first birthday! I started the planning very early. Making a lot of the elements such as the invitations and the teddy bear ears took some time but I had help from my sister and mom. The outcome was sweet and simple. I hope that everyone had a wonderful time! I know Sophia did! Happy Birthday to our precious one year old!